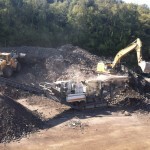 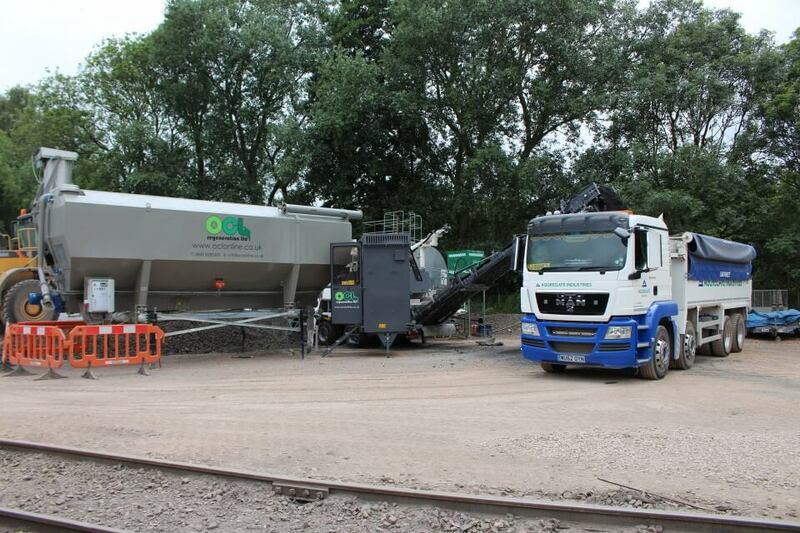 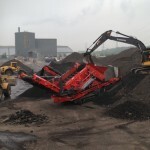 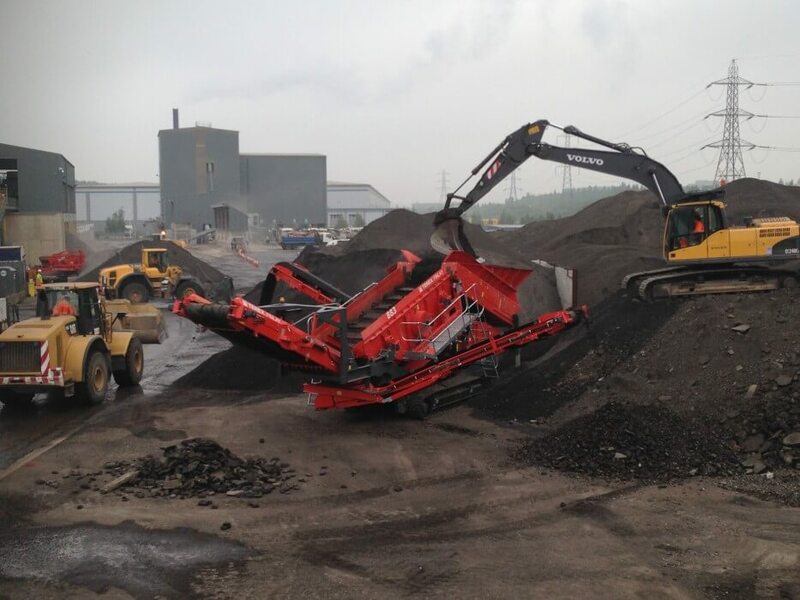 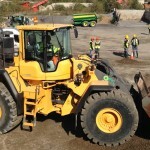 OCL Regeneration Ltd specialise in aggregate recycling. 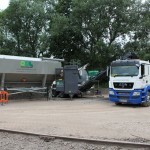 From our depots in South and Central England and on a national mobile basis we own and operate mobile plant suitable for crushing / screening and ex-situ mixing with our mobile foamed bitumen and stabilisation plants. 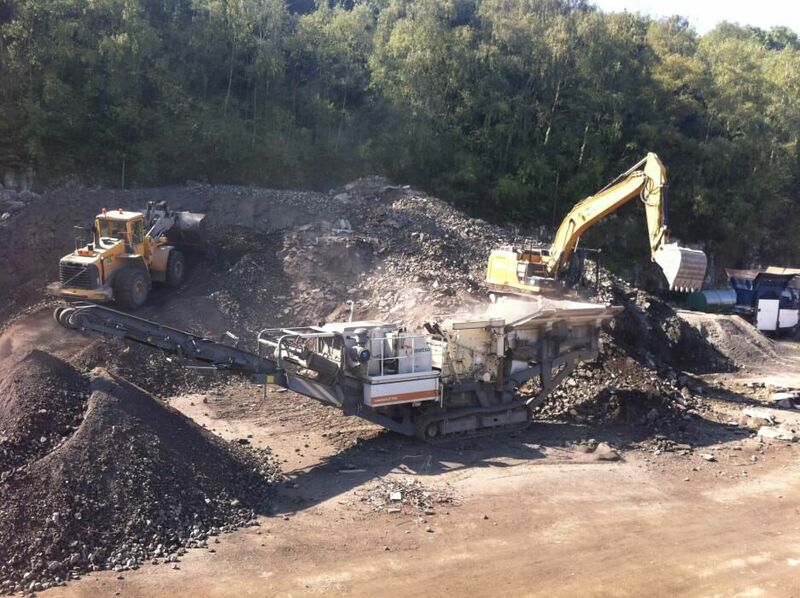 Get in touch with your surfacing, stabilisation, remediation and recycling enquiries. 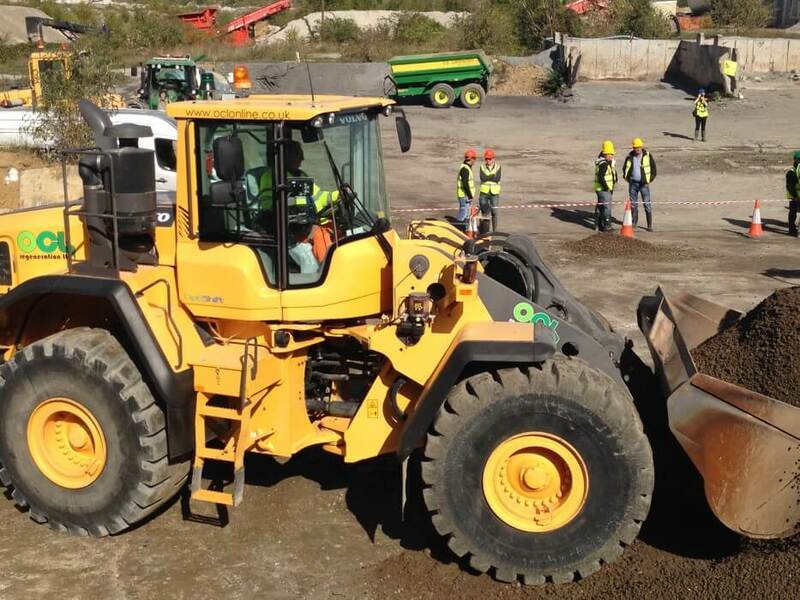 We are very proud of our service, track record and wide range of customers & projects. 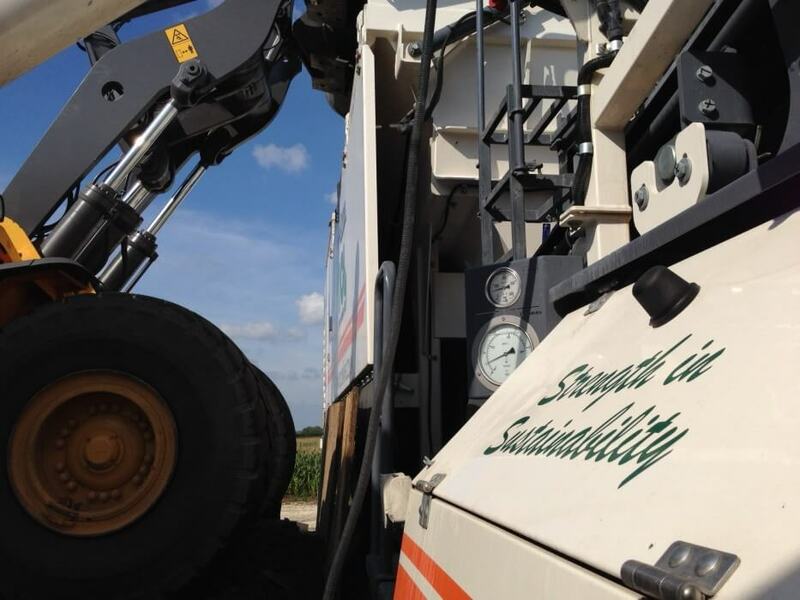 Fully quality assured and Competency accredited we place our main focus on Health and Safety and Value Engineering for sustainable solutions to the every-day requirements of the construction industry. 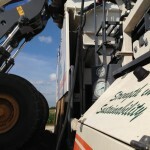 See our factsheets for more details on our low-energy / highly sustainable alternatives to traditional building materials.